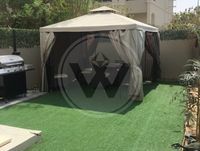 High Quality 2Bedroom Villa in Al Reef (Arabian Village)! 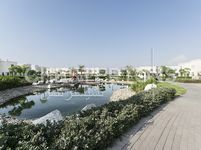 Marvelous, Elegant 2 Beds Townhouse in Al Ghadeer! 3 Payments! 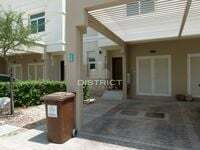 Beautiful Townhouse for Lease. 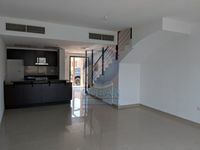 Very, very nice 2br with huge balcony very private. 115k. Hurry!